Homeowners will know that every 20-25 years they are faced with having to install new roof shingles. The longevity of the shingles largely depends on the quality of shingles that are installed in the first place. Shingles like artificial grass are fully exposed to weather 24-7 12 months of the year. As such UV rays from the sun are the main cause for both shingles and grass fibers to prematurely break down. Unlike shingles artificial grass not only has the exposure to full weather but throw in the added element of wear and tear from constant use such as the family pets and or kids playing, and the upkeep such as vigorous raking of leaves multiple times of year. 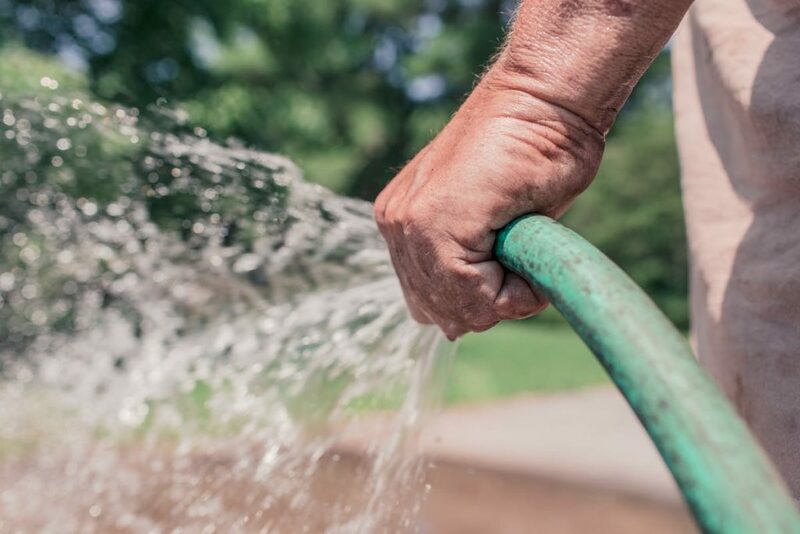 A homeowner’s decision to install artificial grass is often an emotional one usually it’s quick fix solution to deal with their frustration of trying to grow and maintain a healthy law. 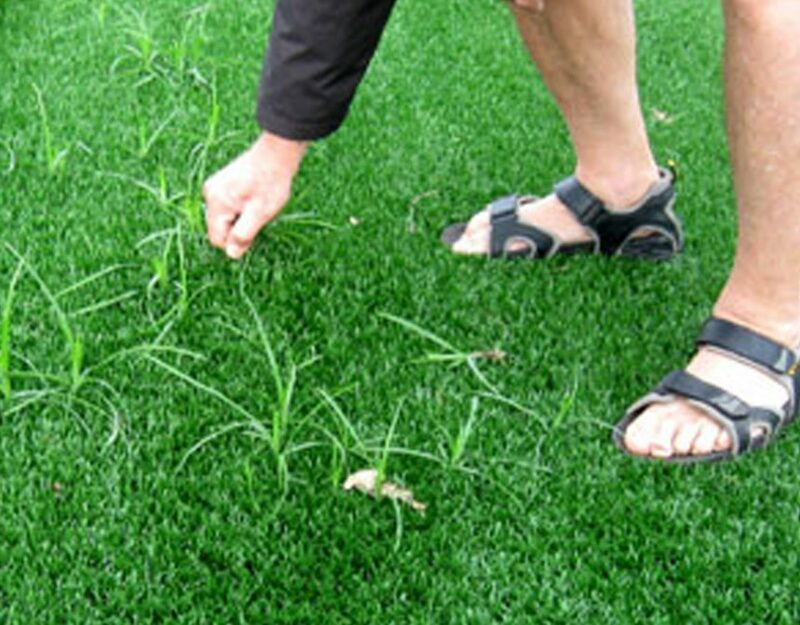 Artificial grass is a great alternative to the never-ending task of weeding, over-seeding, adding top soil, watering, raking, aerating and mowing with no guarantee of success. The spiralling cost of maintaining a real lawn is never-ending and ever-increasing i.e. 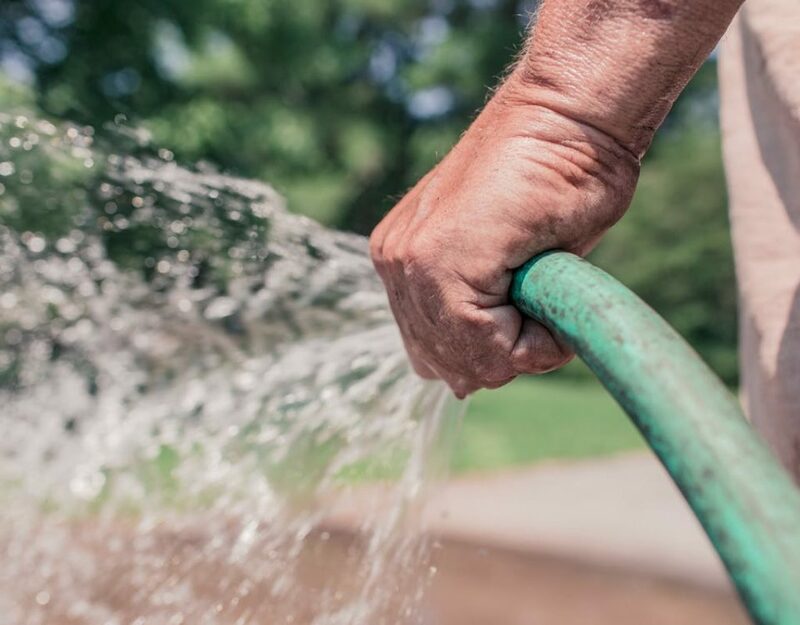 water rates becoming increasingly prohibitive and again with no end in site. In addition to the valuable time lost to achieve a manicured lawn are carbon emissions from weekly mowing not to mention the noise pollution most gas lawnmowers create. Most artificial grass still comes with a limited 8-year manufacturer’s warranty and a life expectancy of upwards of some twenty years. 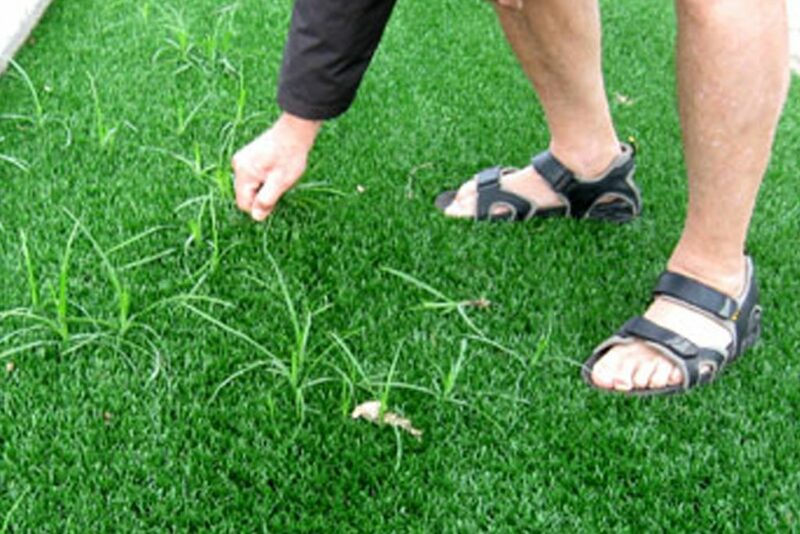 With new fiber technological improvements over recent years there are a few artificial grass companies that have been able to extend their warranties to 15 years and predict a better life expectancy of 20-30 years. Much too often overseas manufacturers are notorious for using inexpensive resins in their fiber production and many of them will use fillers of unknown chemical make-up and add them to the questionable resins, so important to the longevity and durability of the product.